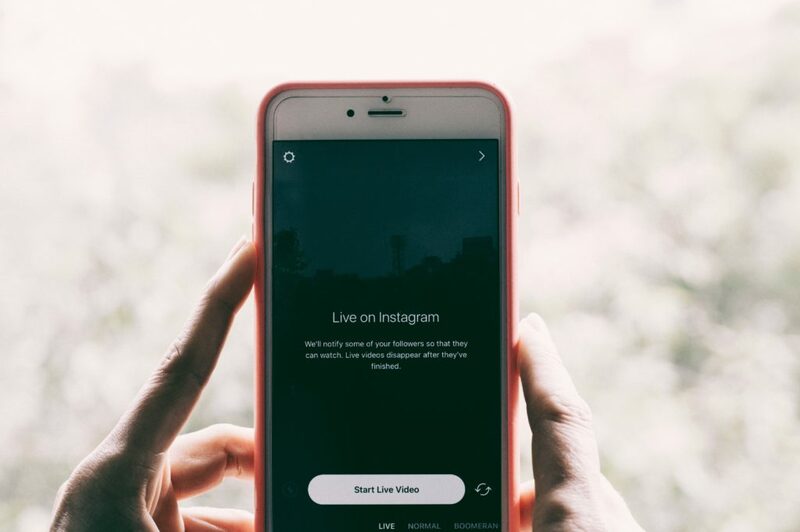 “Businesses that have grown used to treating social media as just another mass marketing channel may have a rough road ahead.” Today we look at how you can properly use social media to connect with your customers and how to avoid driving them away. Take a minute to see how social media can be a valuable tool for your small business. “More than other channels, social media marketing requires creativity, reinvention and breaking rules.” Social media is a technology that can be a valuable tool if used properly. The problem is most small businesses use social media as just another marketing channel instead of treating it as a way to connect with customers. They use it to “push” their message out on people instead of pulling them in and engaging. Giving value to those who will see what you post is important. The mistake we too often see is that businesses are only promoting themselves and not including their customers in the conversation. This can lead to driving away customers. When the word “social” is ignored it can deplete the effect of your efforts on the social media platforms. People are also starting to see through the curated posts and are looking for more real and relevant content. Our social media strategies consist of giving a whole lot of value to a consumer before we ask for anything. We always recommend putting out content that brings value to those that consume it. This helps build trust and familiarity.